Out of the many hobbies I have had in the past, one that I enjoy is Stamp Collection. But for the last couple of years, I have not given it much focus. Now I am considering getting back to it and I am also thinking about doing some videos. I did this YouTube video 3 years back about “re-starting” my stamp collection. I received an underwhelming response (to what I expected tbh) to my video and never went back to recording one on this topic again. What do you think about the video? Would you enjoy watching more from the series? Let me know in the comments below or leave me a like on YouTube/Facebook/Twitter. If you are already into stamp collection, leave me comments about your collection or links to your videos that I will be happy to share here. 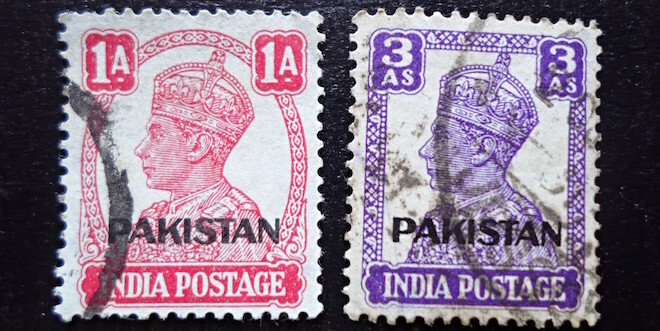 UPDATE: Check out my first video on my collection of Stamps of India. Here is a sneak peek into my collection of Stamps of India. Hope you enjoy this video on some of the stamps as old as 1900s! Nice presentation Sony which takes me to my childhood memories, when I was in 8th class I had this hobby of collecting and exchanging the stamps with my friends !!!! Same here. I know it’s a little too late (in age) to be coming back to this hobby. But I feel like a cosmopolitan and a world traveller ? when I go through my collection. Nice one Sony. In my school and college days I used to collect stamps on Scout (Boy scout). My dad is an avid philatelist and has got international awards on his collections. He collects on Dogs, Red Cross and various other themes. Refreshing to see your video, looks like I need to renew the hobby as well. Hey Bish. Glad you liked it 🙂 Your dad must have an awesome collection to be winning awards. Great! Is he still building his collection?